Need a Chuppah? Rent my Chuppah! My “Padawan” (aka Associate Events Coordinator/Wedding Assistant) Amy Christian is wildly talented at photography, graphic design and now FLORAL DESIGN as well! We’ve been working together for over a year now and in that time she’s really learned a lot about floral design: balance, texture, mechanics…I am so proud of her! Below are some of her arrangements that were made after the wedding double-header we just had. I will be teaching floral design classes this winter through the Naperville Park District…I am sure I will Blog about that closer to the time…should be fun! 🙂 For now I take pleasure in showing Amy more tricks of the trade so she can add another creative skill to her repertoire. 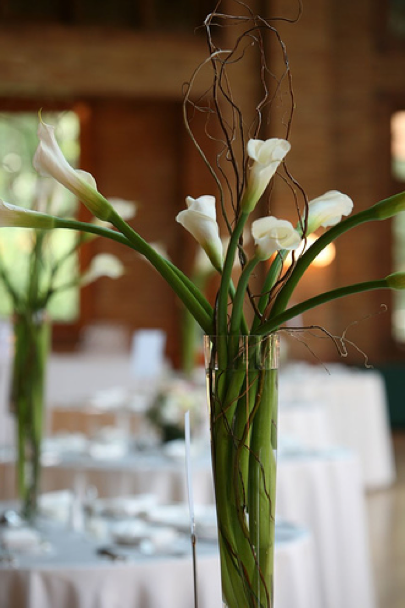 Floral Arrangements AND Photos by Amy Christian of AC Design and Photography.